Brown County was established as a county on 4 February 1836 by the state legislature to be effective on 1 April 1836. Most of the land which now constitutes Brown County lies north of the "ten o'clock line" which was established by a treaty with the Indians in 1809 in Fort Wayne. In 1818 with the purchase of the land from the Indians, the area was then opened for settlement. The land which became Brown County had previously been included in the counties of Bartholomew, Jackson, and Monroe, but not Johnson County. 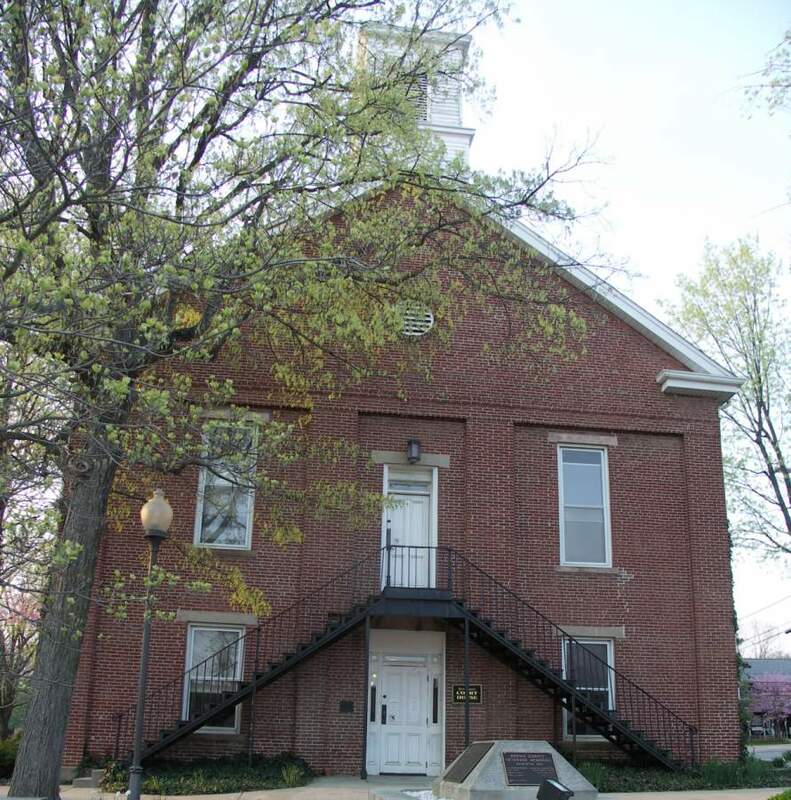 On the night of 3 November 1873 the Brown County Court House caught fire and burned. The fire rushed up the stairwell and engulfed the upper floor. When the Court House was later rebuilt of brick, there was no inside stairwell. Access to the upper floor was only by the outside iron stairs on each side of the front door to the door on the second floor over the main entrance. At a later date an inside staircase was built. All land records were lost except for the original tract book which lists the initial purchase of each tract of land. This information may be found in the book "Federal Land Entries for Brown County, Indiana" complied by John W. Hamblen and it is available from the Brown County Genealogical Society. All marriage records were saved except for those marriages which occurred from 1 January 1873 through 3 November 1873. Practically all the court records were lost except for the slips of papers stored in the "boxes". Helen Reeve abstracted the Probate Records found in these boxes, Unfortunately, the book is out of print and is available only in libraries. Vital Records for births and deaths were not affected since they were not recorded until 1882. Indiana death certificates do not contain the names of the parents, so when requesting death certificates, be sure to say that you want the record for genealogical purposes. Since Brown County does not have a hospital, many Brown County residents are born or die in hospitals in the nighboring counties. To be certain that the Health Department does have a record for the person you are researching, send an email to the Health Department with their names. If the person died in Monroe County, the person's name may be found in the Monroe County Public Library's Obituary Index.